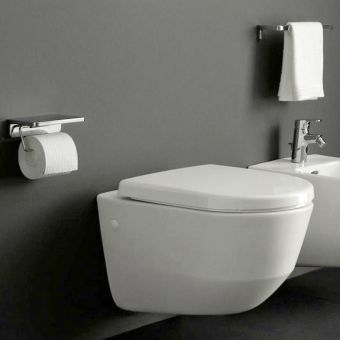 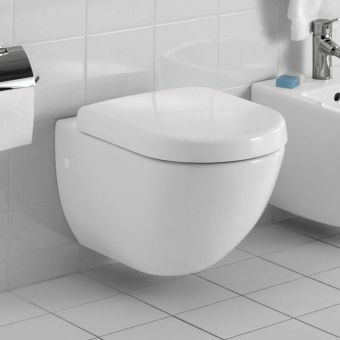 A wall hung toilet is a fantastic modern toilet layout that will update any bathroom design. 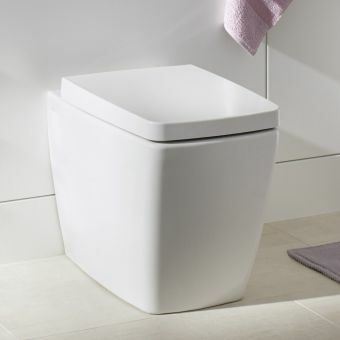 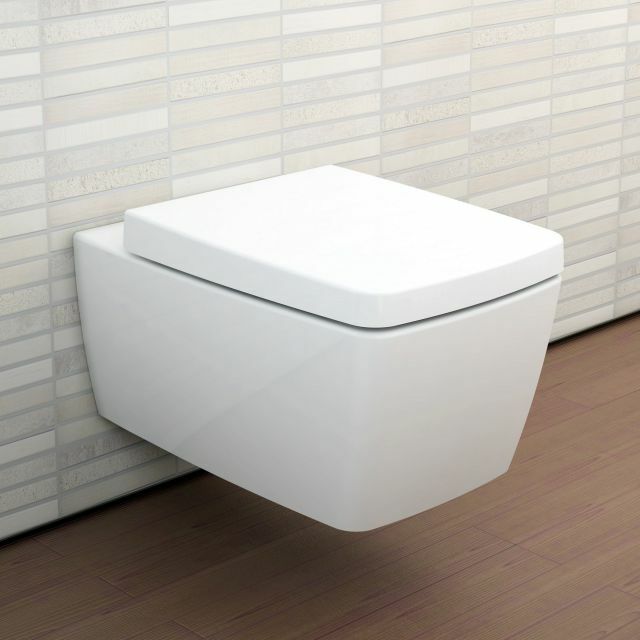 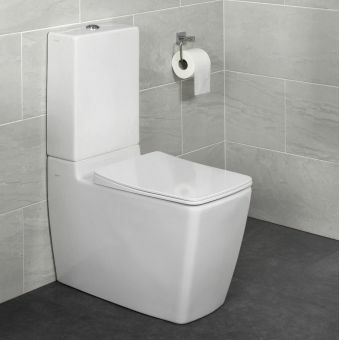 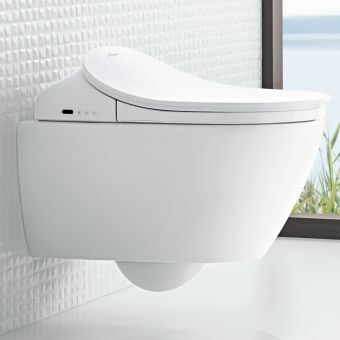 With a cistern and frame pack supporting it inside a wall or inside suitable furniture (sold separately) the wall hung toilet has a hidden cistern giving it a streamlined appearance. 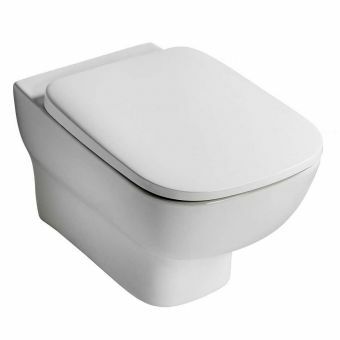 The other advantage of its modern looks it that the pan does not take up any of the floor space in its footprint, allowing the floor to be cleaned easily and the toilet pan to be washed down and wiped very simply and quickly. 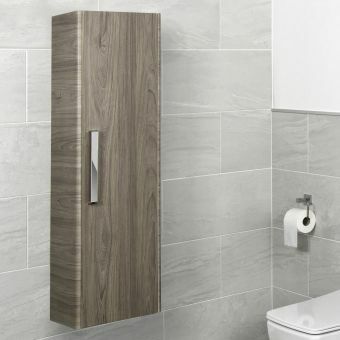 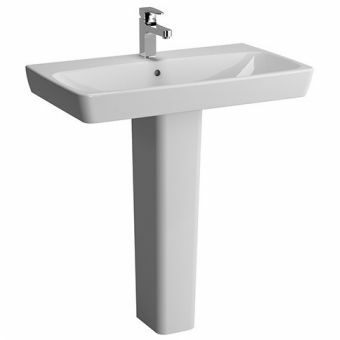 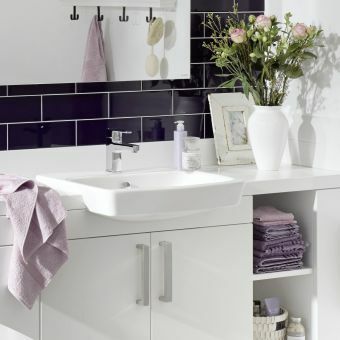 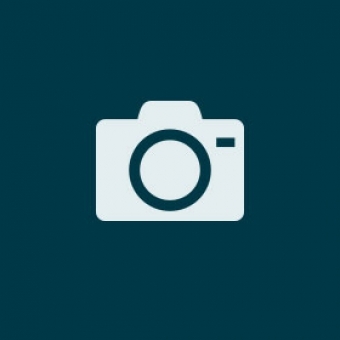 This gives added hygiene to the modern bathroom as well as more appealing aesthetics. 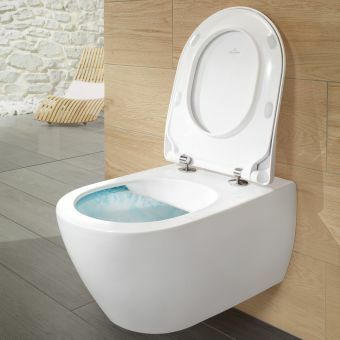 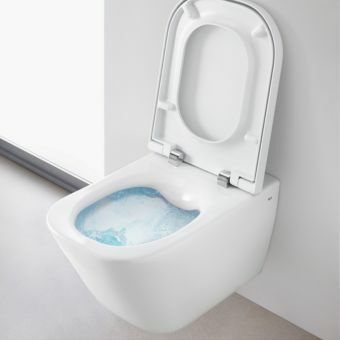 The toilet seat can be specified in either a slim design which is more streamlined and modern or the normal thickness seat which can be ordered with a soft close or a standard hinge type. 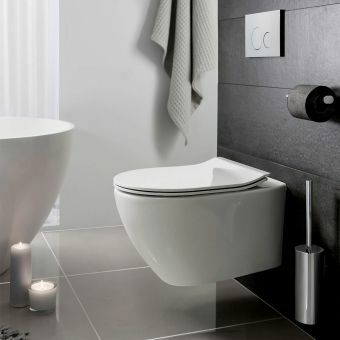 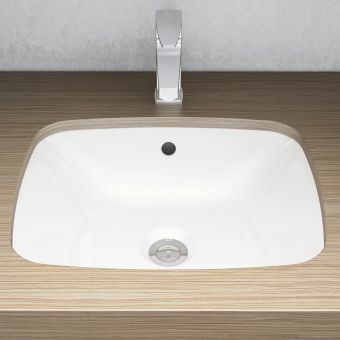 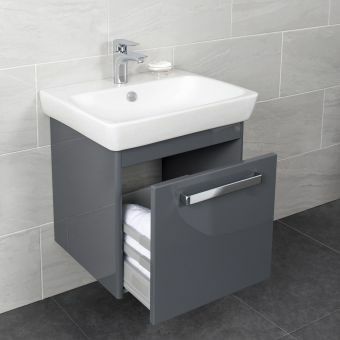 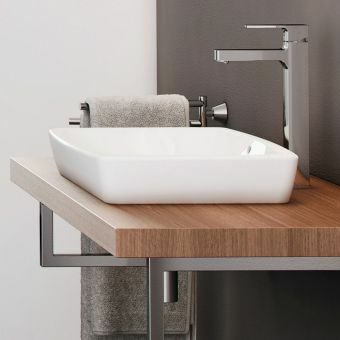 Pair with a VitrA concealed cistern frame pack and flush plate for the full look!